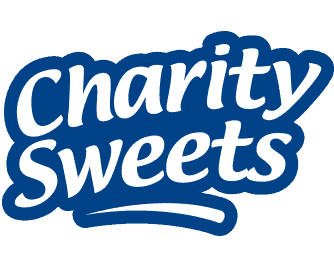 NEW ID BADGES – Charity Sweets by Sweet causes Ltd.
As from June 2017 we are introducing new company identification badges for any person working on behalf of Sweet Causes Ltd.
Each new plastic ID card will have a present day photograph printed on the front of the card of the person working on behalf of Sweet Causes Ltd, they will have the person’s full name, their home address ‘postcode’ and their own personal reference number, the lanyard will have the Company Logo printed in white text on a royal blue background. 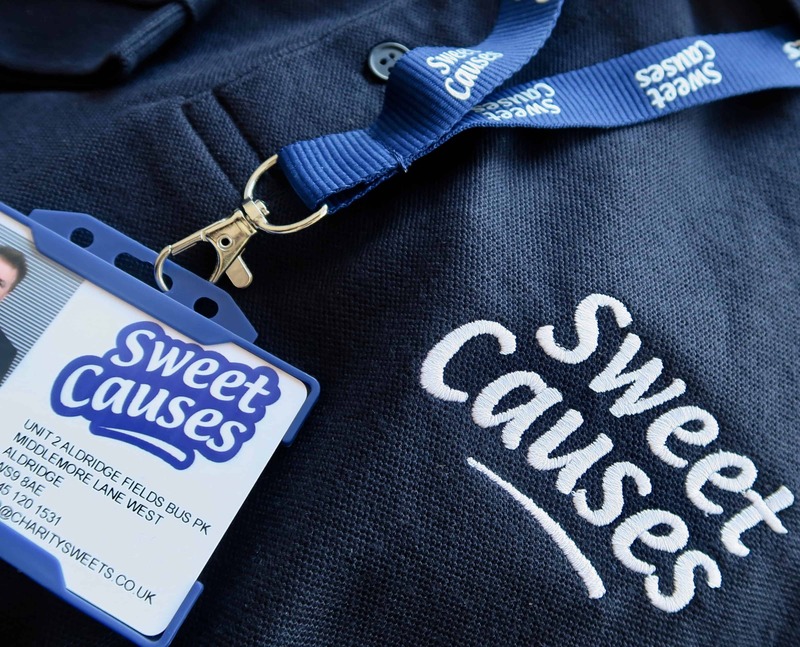 The card should also have the company name, postcode, email address and telephone number 0845 120 1531. 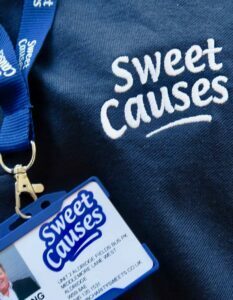 The card holder is royal blue and made from a hard waterproof plastic with matching company logo lanyard with clip. 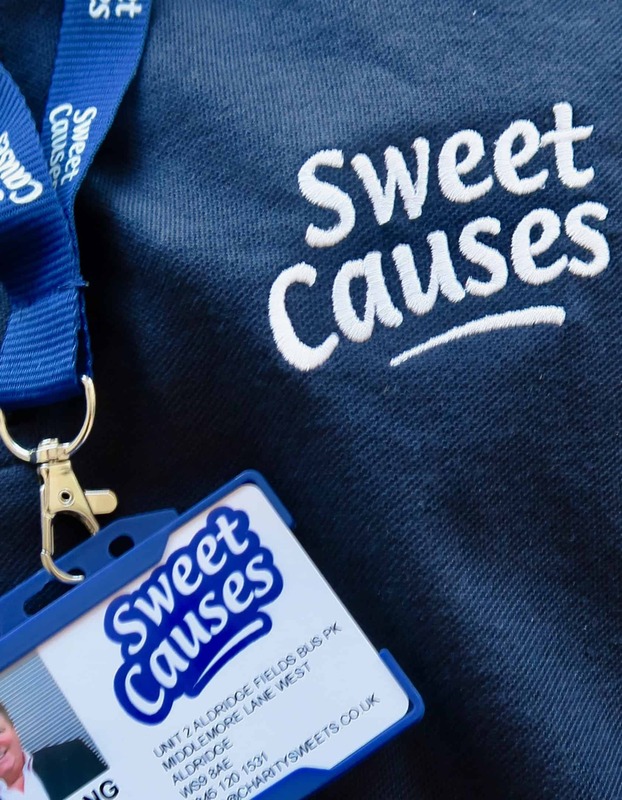 All employees or representatives working on behalf of Sweet Causes Ltd and any charity they are involved with, will now be required to carry and wear this ID Badge at all times.